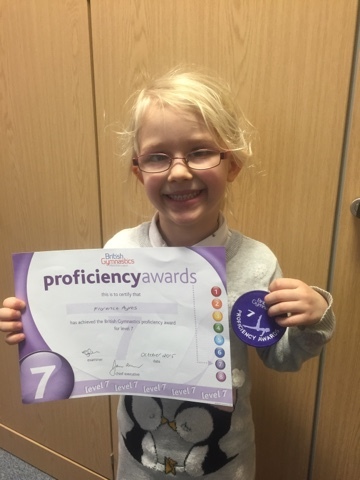 Well done to our budding gymnast Florence, who has recently completed her Grade 7 award. 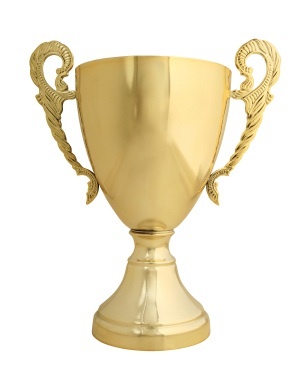 The award tests the child's competency in a range of gymnastic skills. Florence has clearly been working hard in her weekly lessons! 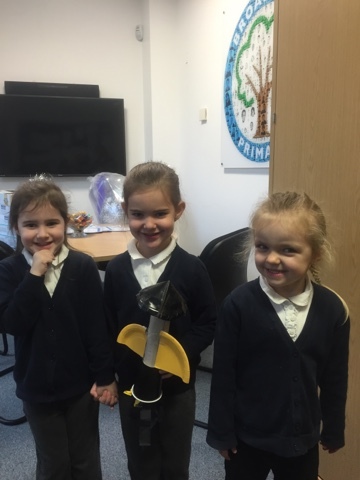 Thank you to Brooke and Callie who bought in their rocket which they made at home. Clearly they are very resourceful as they used a wide range of recyclable materials to create their space ship. Tilly had been busy collecting facts at home and had some amazing ones about owls. Did you know that the only continent where you won't find owls is Antartica? 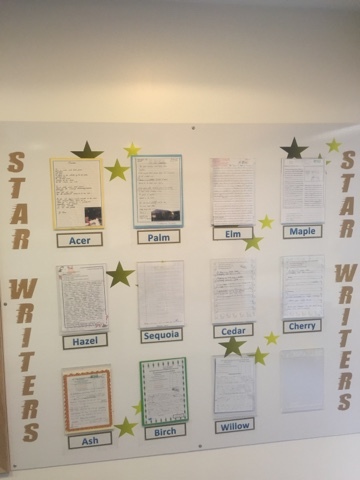 If you are walking along the main corridor next to the library, make sure you take a minute to check out the new writing display. There you will see a showcase piece of work from each class Y2-Y6. 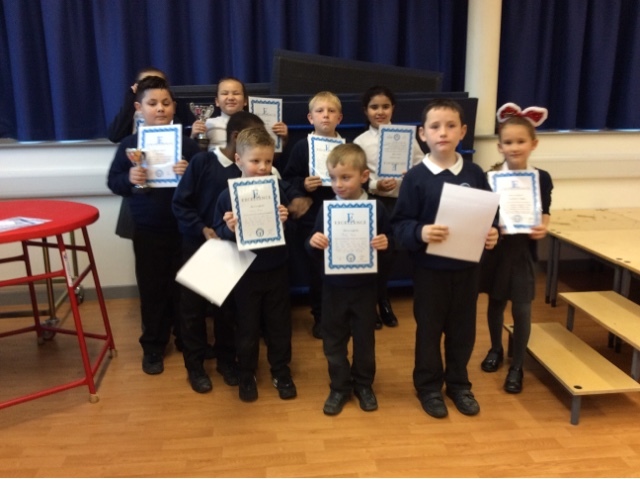 Pupils are chosen from each class, every week. 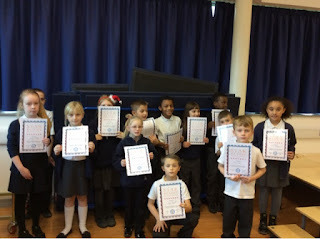 They receive a Golden Pencil and certificate in the assembly and have their writing displayed for all to see. 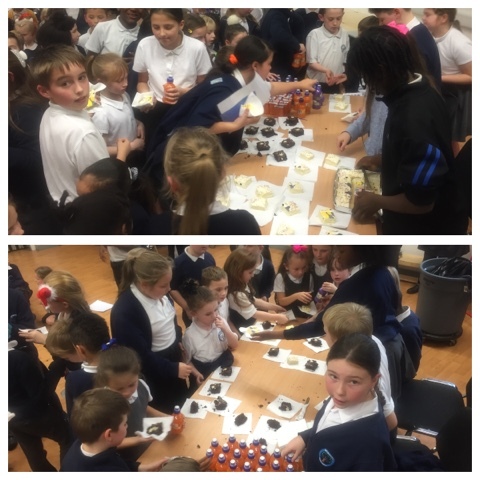 Congratulations to our Yellow House team who managed to win the termly cake and drink prize for accumulating the most house points. Pupils from Broadford Primary for their own taste of The Apprentice when they were shortlisted to pitch their business plan at City Hall. 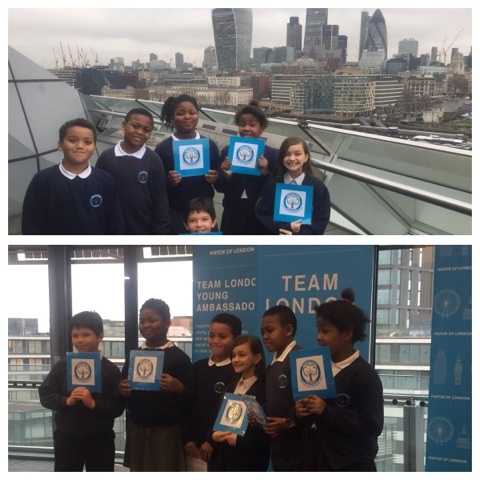 Hundreds of schools across London entered the competition, but only 12 were shortlisted and invited to City Hall to pitch their idea in person. 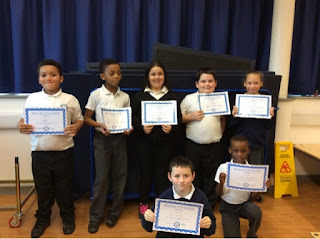 Although they might have felt nervous the children gave a flawless pitch and were awarded the funds. It means that the project can start in January. Would you like to take part in Broadford's kindness revolution #wearekind? All you have to do is smile at a passerby, say good morning, open a door for someone. The smallest acts can have the biggest impact. 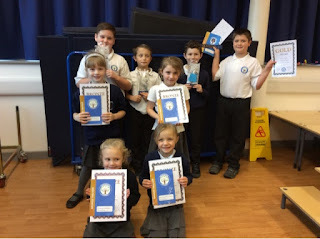 Jessica Simpson, Esmae Newby, Oliver Hall, Bailey James Nash, Candice Chambers, Maliat Bakreen, Ruby Burchell, Kye Smethurst, Sophie Nickson, Caleb Beyebenwo & Georgie Crane: these children have all produced pieces of outstanding writing this week. Look out for examples of their work on the blog! Well done to Freddie Little, Lily-Anne Podevin, Harry Lenon, Freddie Jordan, Frankie Watson & Gabriela Zaikauskaite who have all completed their Bronze reading awards for finishing 10 books! 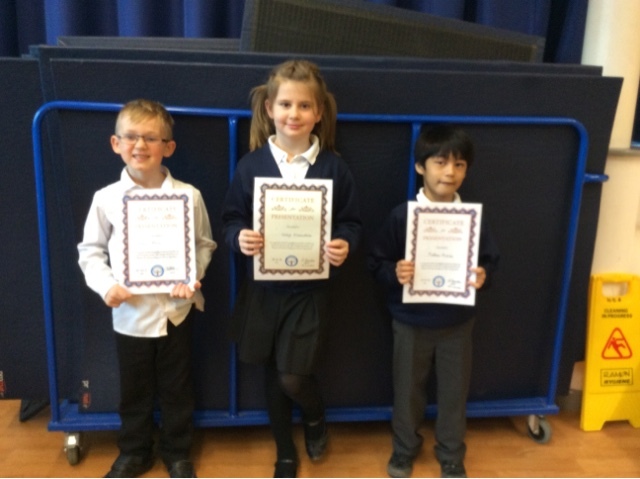 Kanishka Chintala, Molly Vincent & Leah Sharpe have all earned their bookmark for 25 books. If your child is looking to join our school in Reception 2016, it is vital that you get your application completed by Friday 15th January or it is likely you miss out. 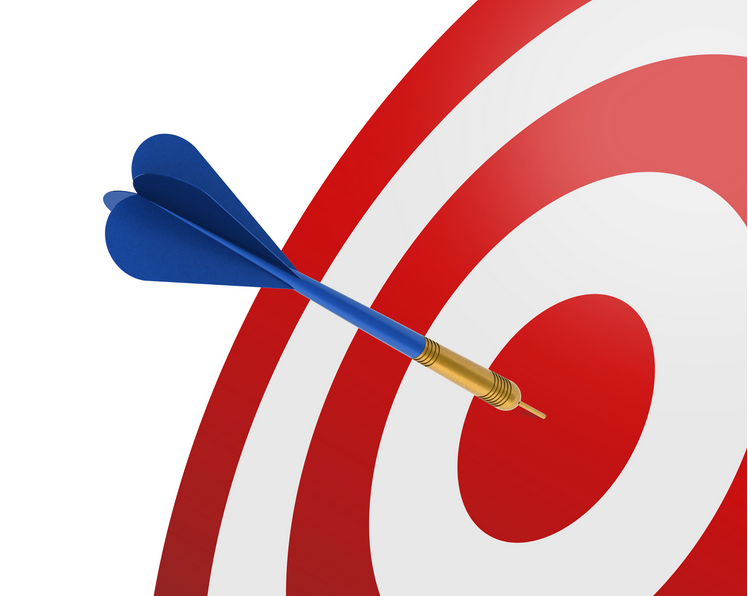 Last year we had over 160 applications for just 60 places. Even this year – with the likely extra class – we have had more expressions of interest than we will have places – YOU MUST APPLY! Attending our Nursery will have no impact on your application. Many parents mistakenly believe that a place in the Nursery = a place in Reception… it doesn’t! Matthew Murcia, Ronnie Mersh & Gabija Krasauskaite: all of these pupils have shown that they are making a sustained effort to improve and develop their presentation. By carefully forming their numbers and ensuring handwriting is neat they are producing higher quality work. Leigh Anna Weaver, Gracee May Coble, Sophia Duddell & Megan Lewis have managed to collect enough merits for their Bronze award. Charlie Cooper & Abbie Sullivan have earned their Silver pencil. Harley Boland has got his Golden Bookmark. Alfie Donelley, Charlie Green & Jack Peppitt have collected their Pencil & Pen set. 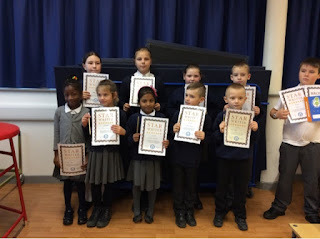 Olamide Otegbola has collected her Star Trophy! These are the key skills that our children will need to learn effectively in class and be successful later in life. 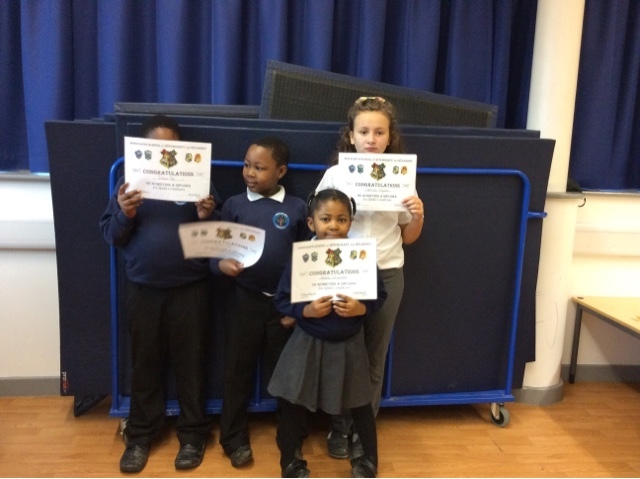 Amelia Hynes, Kaine Painter, Athenkosi Nombeko & Jackie Ramalingam: they have demonstrated effective reciprocity this week – able to listen carefully, work collaboratively and take turns. Leo Mbata, Eriya Byamugisha & Conner Holloway: have shown that they are revising their ideas, identifying key features and showing they can talk about their learning. This has earned them the Reflectiveness award. Isabelle Reynolds & Tianna Osho have all shown that they are able to make links between their learning and reason methodically. 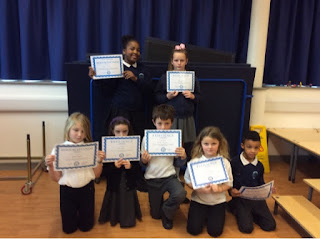 This has meant they have been awarded the Resourcefulness certificate. Did you know that the X-15 aircraft made a total of 199 flights over a period of nearly 10 years from 1959 to 1968. It set unofficial world speed and altitude records of 4,520 mph! 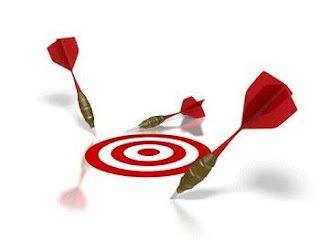 Develop is one of the most commonly misspelled words in the English Language! Earthworms don’t have skeletons but thet do have water filled tubes along the length of their body to give them support. 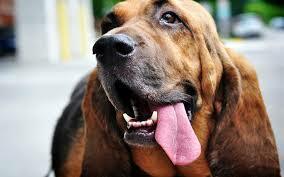 The most popular breed of dog in the world by registered ownership is the Labrador. With their gentle nature, obedience, intelligence and near limitless energy, Labradors make for excellent family pets and reliable workers. 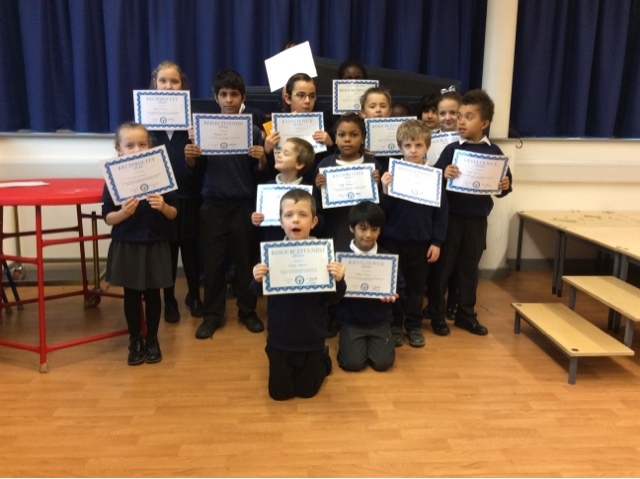 We are delighted to announce that Cedar class have won the Attendance league for this term. 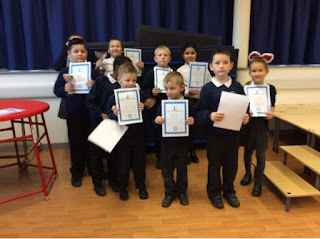 There fantastic attendance has meant that they earned 134 points – winning by 27 from the next class. They will be off to the Brewery after Christmas as a reward for doing Job #1 so well! 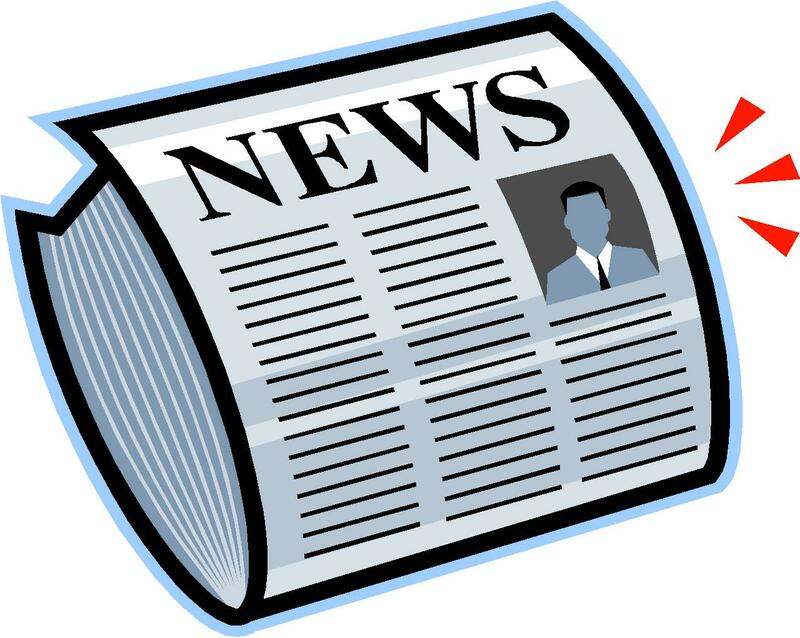 We have a visit from the Education Funding Agency on Wednesday 6th January, so hopefully the New Year will start with some very positive news about the new building! The first week back also sees the start of Broadford University. All pupils from Year 2- Year 6 are enrolled on degree courses for the Spring term. Watch out for updates on the blog! We finish school today at 3.15pm. 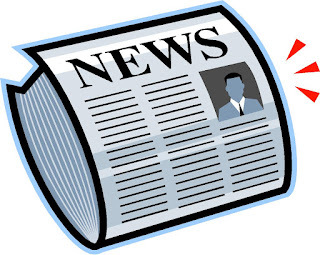 There are no clubs in the first week back, so all pupils should be picked up promptly by 3.15pm. School opens again on the 4th January – Breakfast Club at 7.45am – with the doors opening at 8.30am. Clubs restart on the 11th January. We look forward to welcoming the parents and friends of Maple class. It is their assembly on the 6th January. We have some impressive statistics for our attendance this term. 134 pupils have managed to maintain a perfect score which means that 32% of our population is at 100%. 39 of them come from KS1 and 95 from KS2. It is a very even split between boys and girls (67 v 66). 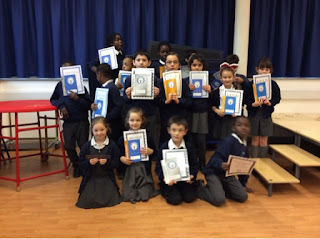 We were delighted to reward them with their certificates and prizes this week. Well done on ensuring that you have done Job #1 brilliantly… turn up every day on time! 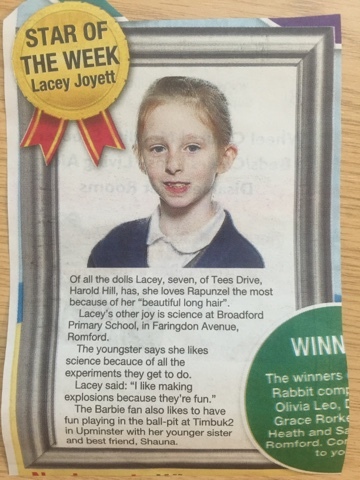 Congratulations Laicey, who has been named as the Star of the Week in the Romford Recorder. There is also a story about the planned improvements to parking that the Borough are going to make in schools which expand. 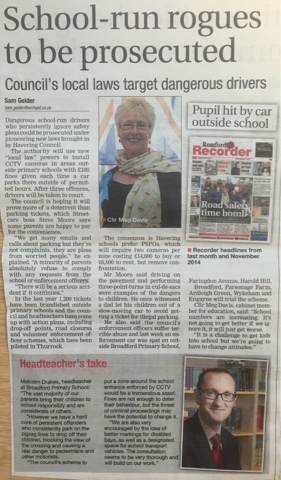 Hopefully their plans will make the zig zag area safer and protect our pupils from inconsiderate drivers. 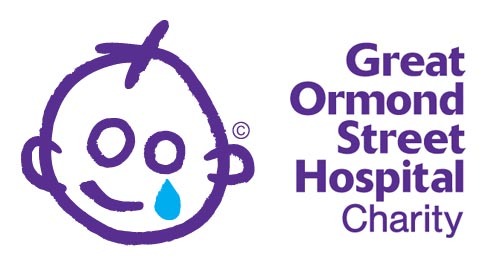 Your generous donations in the Christmas Bucket – at the end of each performance last week – have raised £369 towards the £4,000 we have pledged to raise for Great Ormond Street! Thank you. We also raised £180 through the Christmas Jumper Day... which is fantastic. Watching all the children come into school this morning, speaking with parents and talking to the staff you would be hard pressed to know that we are at the end of the longest term of the year. Certainly we have lots to smile about with the achievements of 2015 and it is a year we can look back on with a great deal of pride. Our school is ranked in the top 1% of all schools nationally for progress – for the third year running. In recognition of our improvements we were shortlisted for the TES School of the Year Award. Our partner school Hacton Primary have just seen their Ofsted grading improved to Outstanding from Good, a school we have supported in Barking & Dagenham has improved from Requires Improvement to Good and our middle leaders and teachers have been working with schools from Oxford to Greenwich to Harold Hill. To sustain a high level of performance and be able to impact positively on the performance of others is a great achievement. It means that we are well placed as we move in 2016, a year that could finally see the next stage of Broadford’s development. The Education Funding Agency are coming on the 6th January to discuss plans for the next £3.5 million development of our site. In September 2016 we are due to take our first official third form of entry into Reception, so the changes and improvements will keep on coming. All of this is possible because we have such a strong community spirit. We value your support and the way you have championed the success of your children. Together we have put Broadford in a strong place for further success and I am very excited to look forward to what 2016 brings. I am sad to say that we will be losing one of our teachers today. However it is for the best of reasons. Miss Chau has been a tremendous asset to the school in her time here and has had a fantastic impact on all of the pupils she has come into contact with. As a consequence of how she has developed here and the hard work she has put in she has an amazing new job opportunity which we wish her well for. In her place we have a new teacher – Miriam Corrales – coming to start in January. We have high hopes that she will carry on Miss Chau’s excellent work. 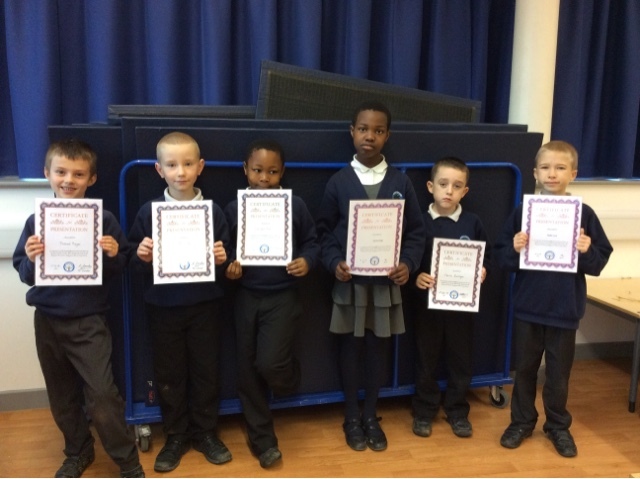 Congratulations to our latest batch of Super Readers! Skye and Deborah both earned their Bronze Award. Sarah Wall has recieved her £5 voucher and Silver certificate for reading 50 books! 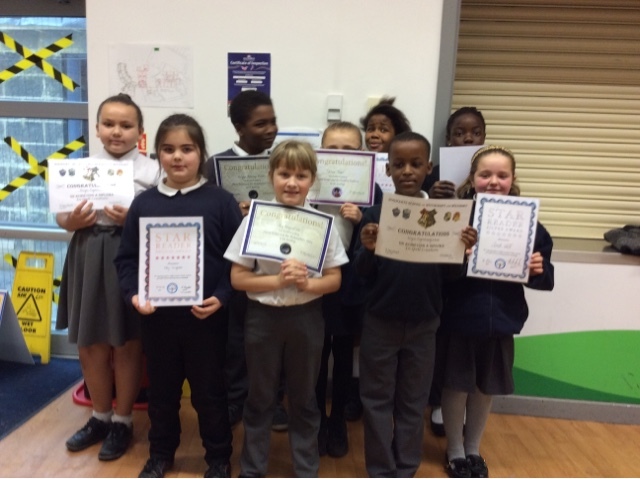 Pieyce, Lilly, Eriya, Haliya & Bryan have all earned ceritifcates as part of the Harry Potter Literacy Trust Challenge! Congratulations to our latest batch of Super Star writers. Plamen, Ellis, Chloe and Maria all included a range of features in their work and produced a great final piece. Well done! 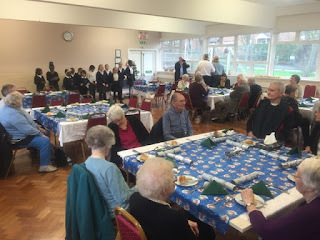 Our choir was invited to perform at the William Tansley House Christmas lunch yesterday. As the residents munched on their turkey and tucked into their mince pies our children sang a collection of songs: Away In A Manger, Mary Had a Baby Boy and The Twelve Days of Christmas. It was great to hear so many of them singing along with us. I think they really enjoyed the singing! These opportunities to get out into the community and make a meaningful contribution to others are invaluable for our pupils. To see the impact that your volunteering can have on others and the positive feeling it spreads it marvellous to behold. When we go into the residences to cook, one of the first requests is not for the stuffing of extra gravy... it is for the school choir. Having them perform during the Christmas meal really makes it extra special for everyone and helps to create a lovely atmosphere. Of course it won't be another 12 months until we sing again. Our choir will be out and about in the community next term as well. If you know of a community event where you would like them to perform then please contact the school. 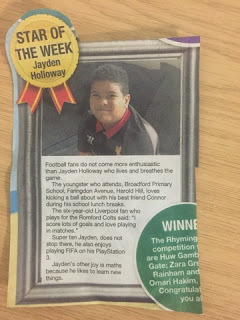 Congratulations to Jaydon who has been chosen as the star of the week for the Romford Recorder! We already know Jaydon is a star as he is always so consistent with his spellings. In his times tables he is also improving and came within 7 seconds of Mr Drakes's time with the recent assessment. Well done Jaydon, we are very proud of you! These are the key skills that our children will need to learn effectively in class and be successful later in life. Olivia Wheal, Charlie Cooper, Brooke Borland: they have demonstrated effective reciprocity this week – able to listen carefully, work collaboratively and take turns. Charanjit Ubhi: has shown that he is revising his ideas, identifying key features and showing he can talk about his learning. This has earned him the Reflectiveness award. Dora Lewis, Samira Rahman, Polina Backane, Holly Clark, Holly Turner, Ethan Gibbs, Alex Kopiec & Jacob Owsley: these children have all produced pieces of outstanding writing this week. Look out for examples of their work on the blog! 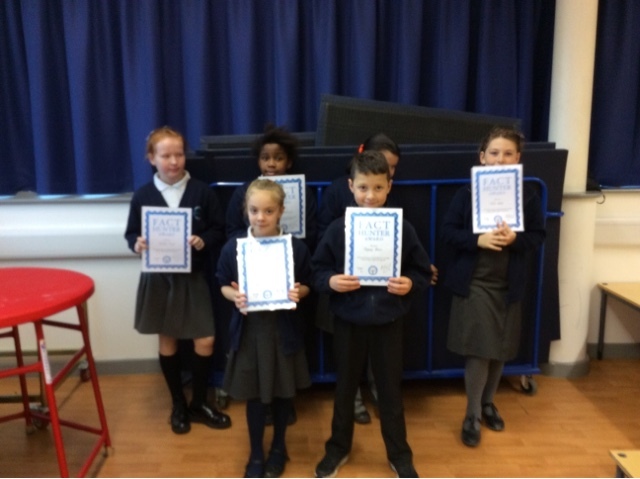 Well done to Jaydon Holloway, Evie Crispin, Charlie Marshall & Deborah Oluokun who have all completed their Bronze reading awards for finishing 10 books! Harlie Boland & Fayo Ayodola have all earned their bookmark for 25 books. James Wise is now a Silver reader for completing 50 books! Well done to Palm who have topped the league this week with a respectable score. Sadly Cherry have won the KS1 competition with a very low 93%. Overall we still need to pick it up: dress up warm if you are out at the weekend and make sure you get your rest. We only have one week left of learning this month and we need to make the most of it! 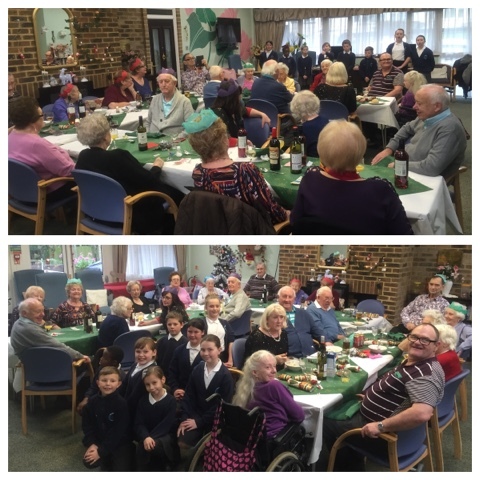 Pupils from the Key Stage 2 choir travelled out to Hacton Lane to spread some festive cheer at the Homes In Havering Christmas lunch. Singing a range of carols, the welcomed residents to the hall. It was so nice to come into the hall to the sound of their voices. The singing was excellent. Every year we look forward to them coming to sing to us. It is a great chance for the children to get out into the community and see the impact that volunteering can have. Our Year 4 pupils put on a fantastic carol concert at St George's last night. Watched by parents, friends and staff the children used song, poetry, readings, artwork and acting to retell the WOW story of the first Christmas. Hosted by Rev Shaun and Rev Rich, we also had time to reflect on the true meaning of this time of year and how it is an opportunity to share, share time, share stories, share love for one another and to share the story of the nativity. I loved performing the Voice Rap. It had helped me to think about the voice of God and how powerful it might be. Bible readings were provided by a number of pupils: Ethan Gibbs, Bradley Joy, Alfie Newman, Ella Nash and Alisha March. Pupils then showed the work they had completed to interpret these readings. We had a range of artwork showing Jesus in his different roles as peace maker and listener. Caitlin and Freddie played an excellent part as Mary and Joseph searching for somewhere to stay. Best of all was the community spirit evident in the Church hall. Thank you to all the families who were able to make the event so special by being there to share it with your children. Thank you to Rev Shaun as well for the use of the Church Hall. At the weekend, Finley was entered into a Karate competition at the local leisure centre. Another club was taking part as well. Finley was entered into a fighting and Kata category. 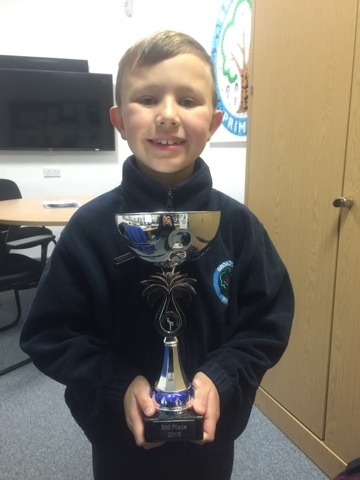 Well done Finley... it is a very impressive trophy! Reading League Winners Watch the Lions! 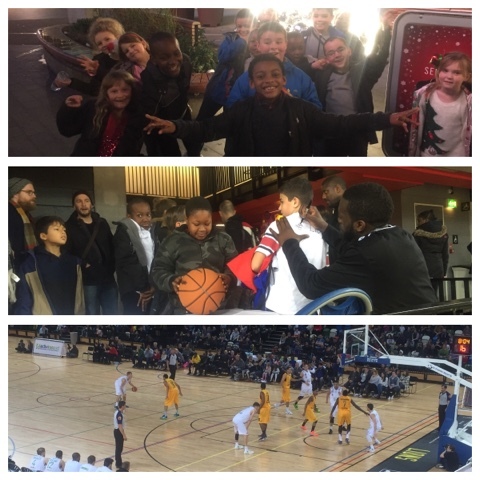 Our Reading League winners travelled up to the Copperbox (at the Olympic Park) on Sunday evening to watch the London Lions basketball team take on the Plymouth Raiders. 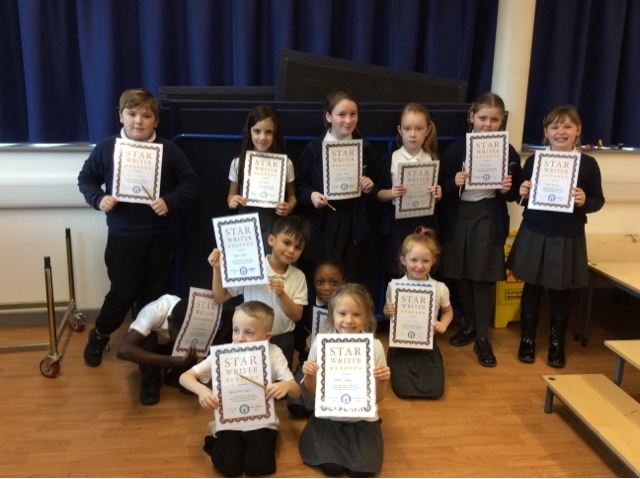 Following their outstanding performance this term (loaning books, completing reviews and helping Miss Sparkes) the children had earned their reward. I had never been to see a basketball match before. I was really excited to see the players slam dunk the ball. They were all so tall! From the tip off the Lions roared and established an early lead. All of the children loved taking part in the chants to spur the team on.... DEFENSE... DEFENSE! In fact their enthusiastic cheering soon drew the attention of the official Lion's mascot who came over to greet the children and sign their merchandise. The best of the game was the end. It got to 93-90 and we thought that London had won the game. However we missed an easy shot and the Raiders went down to the other end and scored with a 3 point shot to send the game into overtime! It was amazing. For the Lions the defeat means that they drop to 6-5 in the league and fifth position despite 33 points from Watt. I'm definitely going to read even more once we get back. I'd love to come back here and see the Lions play again. 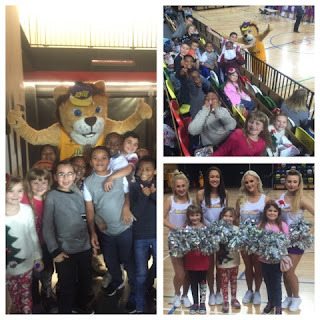 As an added treat our pupils were able to meet Olumide Oyedeji (one of the players) after the game and collect his autograph while the girls were allowed on court to meet with the official London Lionesses Cheerleading squad! What is the reading league? Pupils choose to enter the league, and can do so in teams of five or on their own. They earn points by loaning books, completing book reviews, taking on the challenges set by Miss Sparkes and atending library sessions. 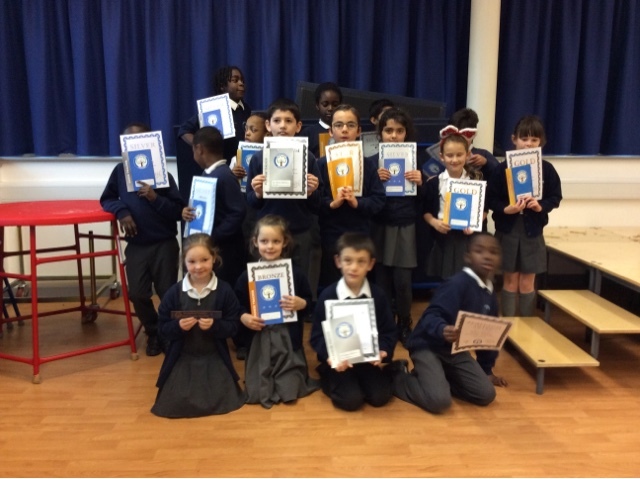 At the end of each term, the two top teams in the league and the two highest performing individual pupils win tickets to go and see a sporting event. This may be a West Ham match, the London Lions or a stadium tour. Since the league was launched three years ago there has been a significant and sustained increase in the number of books loaned. 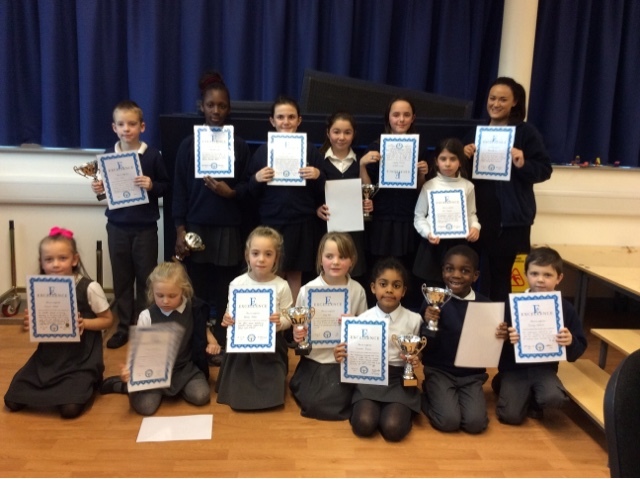 Each season has seen a rise in the number of teams and pupils taking part. Freddie Lewis, Jameel Ore & Ijeoma Ezeogu: all of these pupils have shown that they are making a sustained effort to improve and develop their presentation. By carefully forming their numbers and ensuring handwriting is neat they are producing higher quality work. The Nursery will be closed for cleaning next Friday afternoon. 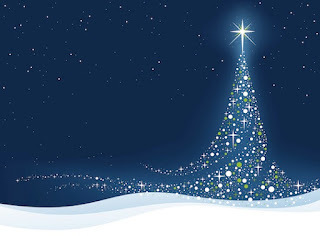 All Nursery pupils are invited to the Christmas party which will be held in the morning session from 8.30-11.30am. If your child is looking to join our school in Reception 2016, it is vital that you get your application completed by Friday 15th January or it is likely you miss out. Last year we had over 160 applications for just 60 places. Even this year – with the likely extra class – we have had more expressions of interest than we will have places – YOU MUST APPLY! Attending our Nursery will have to impact on your application. Many parents mistakenly believe that a place in the Nursery = a place in Reception… it doesn’t! 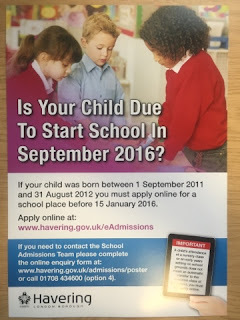 We have a representative from the Havering Admissions team coming on Thursday 17th to meet with parents at 11.30am. You will need to collect your children from the Nursery first. This should help answer any questions you may have. 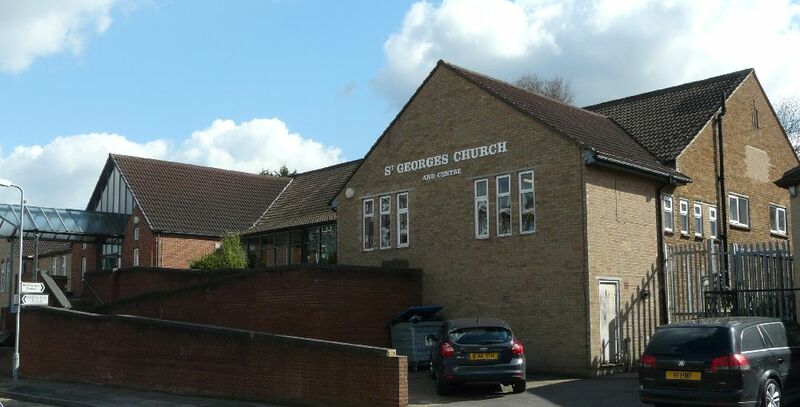 Year 4 will be performing their Christmas Carol concert at St George’s Church – at the top end of the Hilldene shops – on Monday evening. The event starts at 5.00pm with an expected finish of 6.00pm. We had a very well attended concert last year, so we look forward to seeing as many of you there as possible! Have you ever heard of a gastrolith? It is a rock held inside a gastrointestinal tract and used to grind food in animals lacking suitable grinding teeth. Incredibly there are some stars that are 600,000 times brighter than our Sun! Amazingly we consume approximately 32,000,000 eggs EVERY day! Year 6 are off to the Royal Courts of Justice on Monday. 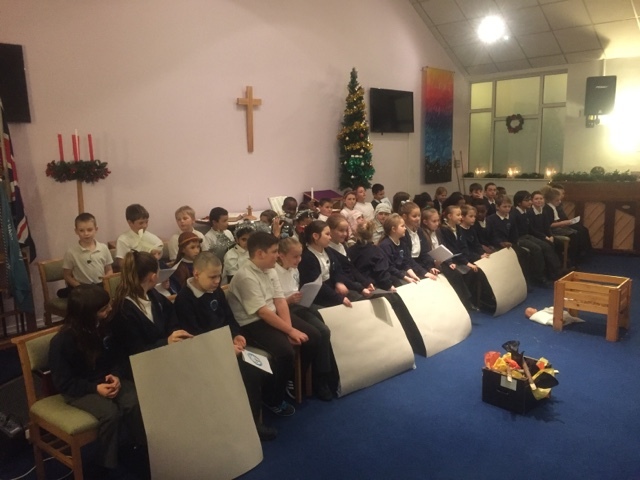 Year 1 are going to St Dominic's Church and Year 3 have a Hindu workshop. 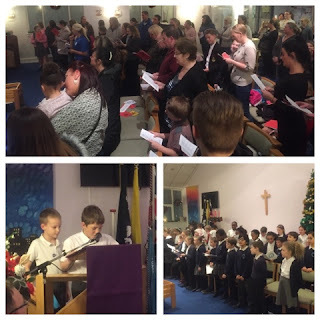 In the evening we have the Y4 Carol Concert… so a very busy start to the week. Nursery welcome an Art teacher on Tuesday, while we have a team of entrepreneurs from Y5 going to City Hall to bid for £1,000 funding for the #wearekind project. 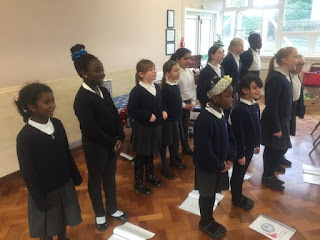 In the afternoon our KS1 choir will be singing at Charlesbury Court. The School Nurse (Cathy) is back for the last drop in session of the term on Wednesday. 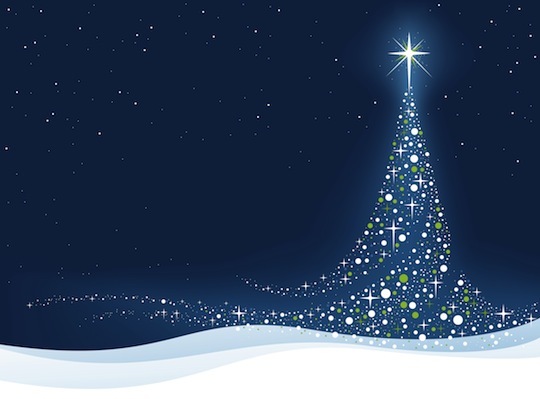 This is also our Christmas jumper day and the remaining Y1 pupils are going to St Andrew’s Church. In the afternoon there will be class Festive parties. Rev Rich is coming to visit on Thursday for assembly and then we have the Christmas lunch. Afterwards our choir are off to William Tansley House to perform for the residents. Finally we get to Friday… which is the last day of term! We finish school at 3.15pm on Friday 18th. There are no clubs in the final week, so all pupils should be picked up promptly by 3.15pm. School opens again on the 4th January – Breakfast Club at 7.45am – with the doors opening at 8.30am. Evie Crispin has managed to collect enough merits for her Bronze award. 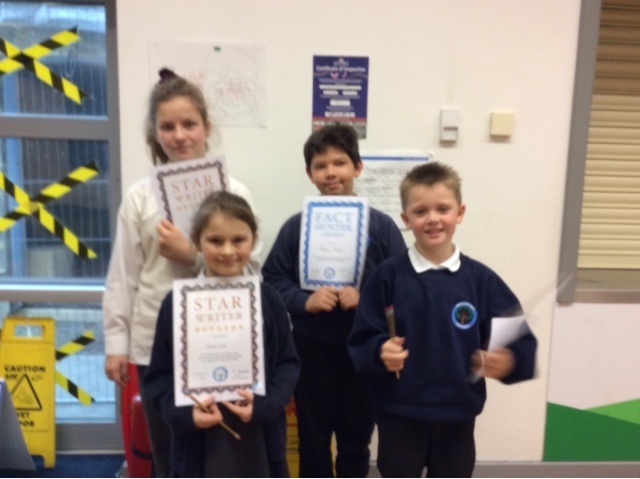 Caleb, Austin Hall, Tegan Sage & Jameel Ore have completed their second tracker (Silver). John Paul Rensch & Sophie Kaylor have got their Golden Bookmark. 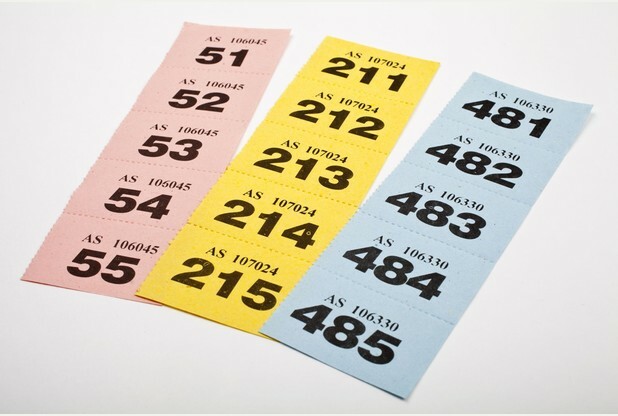 Brooke Atkinson, Isabelle Munford & Yemi Adedipe have stuck the final merit on their Gold trackers. Razvan Gabreanu has earned his Platinum certificate while Holly Chilvers is now onto her Star having finished Diamond. Tahani Towe Enu has collected her Star Trophy! Incredibly Jacob Owsley & Chloe Trew have all completed their Prestige Bronze trackers… well done! 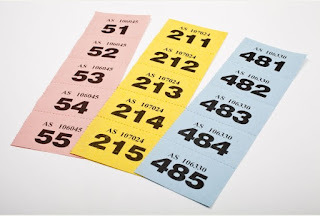 Our parent volunteers in the Friends of Broadford will be selling raffle tickets outside school all of next week. 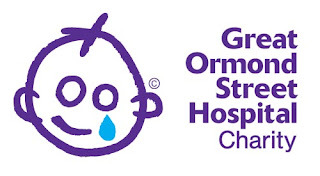 All money raised will be donated to the school to continue the support for new resources. 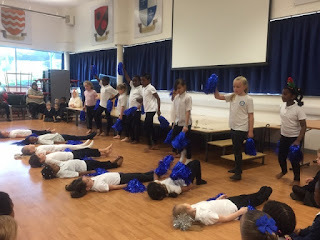 For the last Sharing Assembly of the year we had two great performances from the Cheerleaders & Dancers. 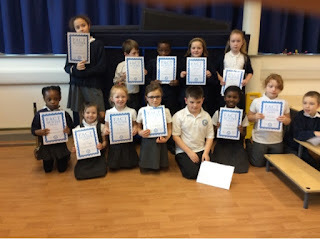 Both clubs had mastered their routines and performed very confidently. 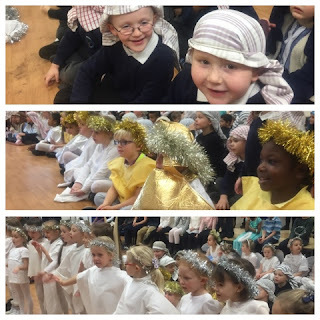 Well done to all of our KS1 pupils and staff who put on a fabulous Christmas show this year. 'It's A Baby' was a real storm, with tea towel, tinsel and drama! We're In The Paper: Basketball Heroes! Applications for Reception in 2016! Bauble Competition Winner: Jessica Chilvers!